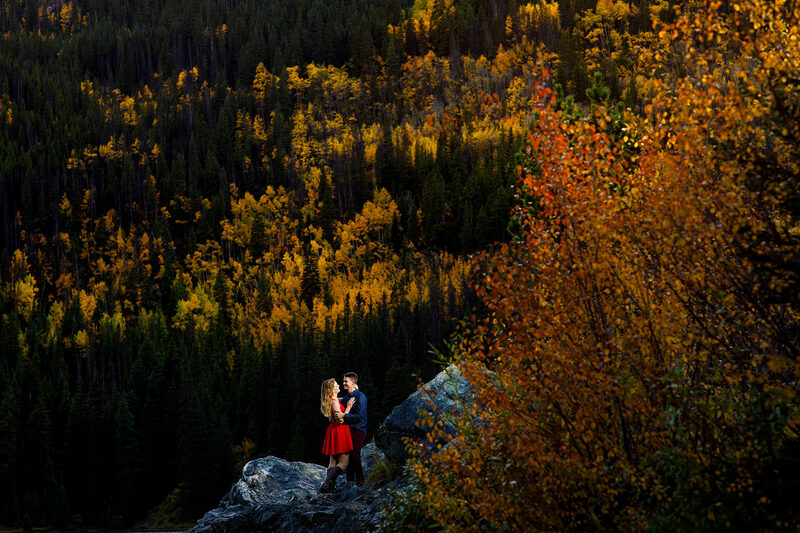 Denver is full of breathtaking views of mountains, foliage, glaciers and so much more! Justin Edmonds captures this beauty in a dynamic way while making you and your partner the center of it all. 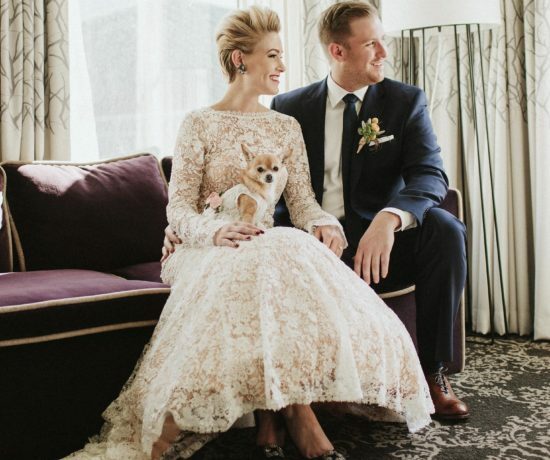 We can’t wait to have him at Denver Wedtoberfest, April 11th, so you can share a beer, have a conversation about your wedding, and learn how his style could be a perfect fit for your day. During this past year, I’ve had the opportunity to document some amazing couples on their wedding day. 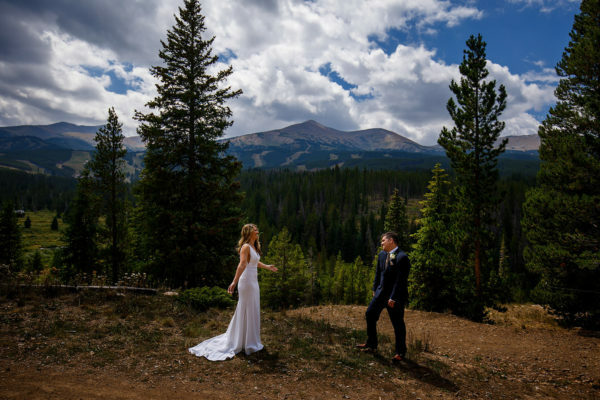 It’s difficult to choose a favorite, but I really enjoyed Heather and Matt’s TenMile Station wedding in Breckenridge. 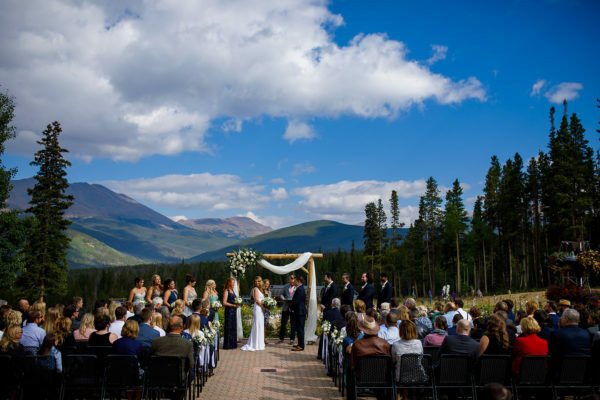 Mountain weddings are quintessential Colorado and I could photograph a wedding in the high country every weekend. 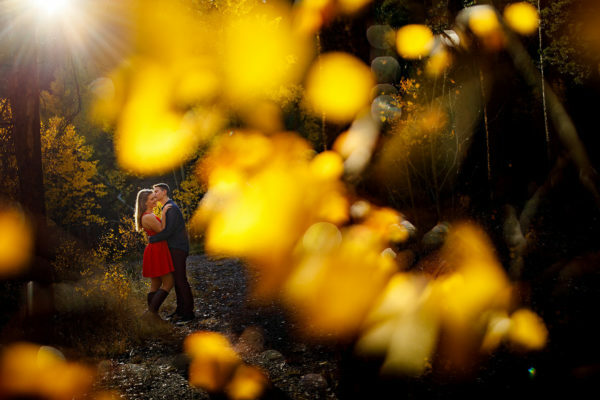 The couple was carefree all day which allowed us to capture some great moments. I’m always looking to tell the story of the day, start to finish, and I think this is a solid example of my style. 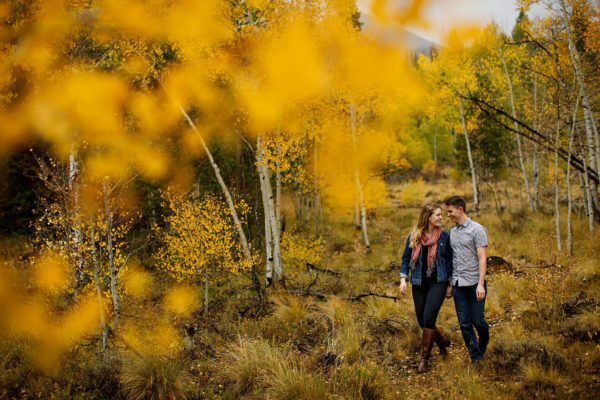 Holly and Hayden’s engagement session was particularly rewarding because I’ve been collecting my favorite locations to visit during fall color season. 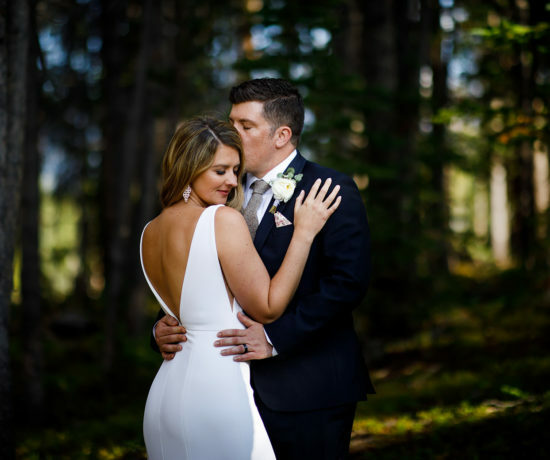 Everything really came together during this shoot, from the locations, to the light and even the couple’s wardrobe. We were rained out a few days prior and it was actually raining when we first started shooting. 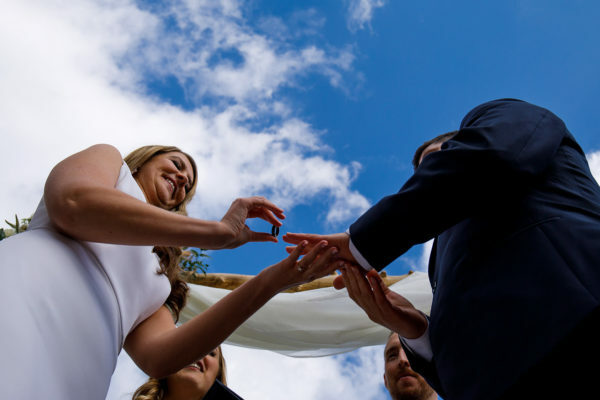 Thankfully the rain stopped, the sun came out and the couple was amazing to work with so we came away with a great collection of vibrant images. What style of beer is Justin Edmonds Photography? Without a doubt, a bourbon barrel aged stout best represents my photography style. They are difficult to do and take time to create but the results are often worth the trouble. 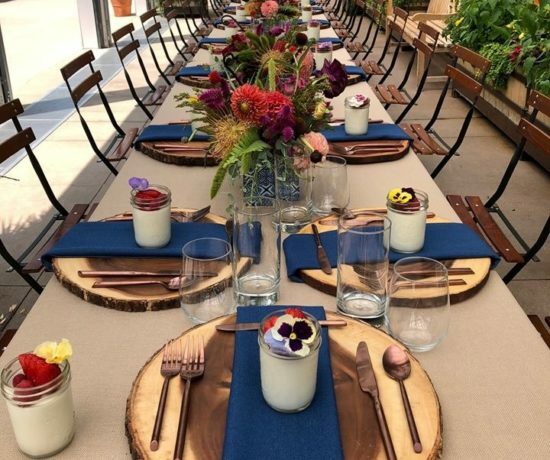 I like to push the envelope for the couples that I work with to give them something special and unique. The flavors in a bourbon barrel aged stout are complex, with lots of nuanced layers and that’s similar to what I’m trying to achieve in my images. I’ve been saving my favorite (a bottle of 2012 Bourbon County Brand Stout Cherry Rye) for my wedding, since Amy and I got engaged. You provide couples with a unique resource, tell us about it! 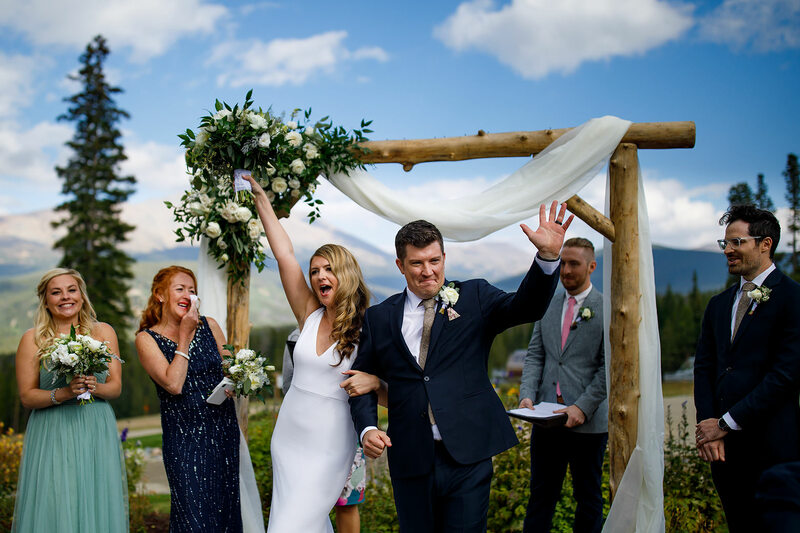 I recently put together a Colorado wedding venue guide to help couples who are recently engaged and just starting the process. 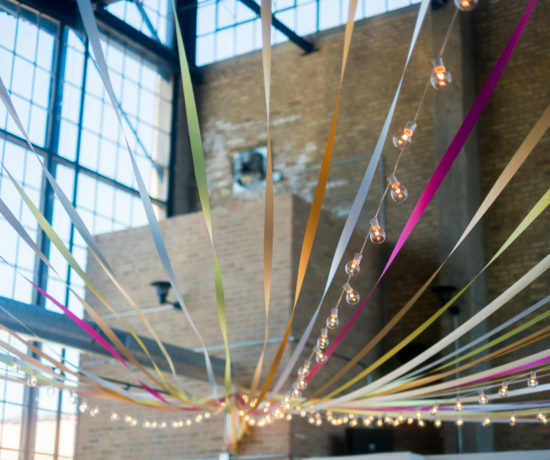 I regularly have couples who find me before they book a venue and wanted to create something to help them as they begin planning. I’ve been fortunate to work at some amazing venues during the past 12 years and I’m excited to share my favorites from across the state. 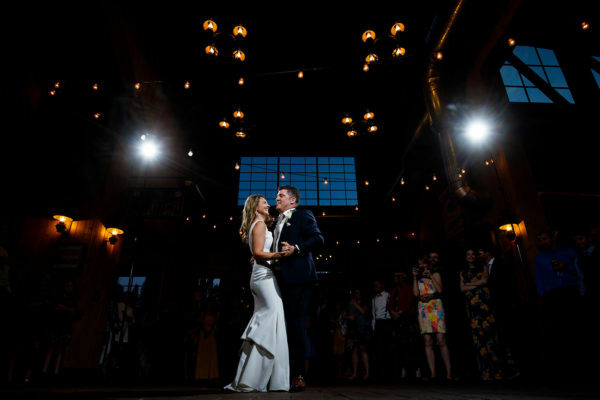 I’d love to meet with couples at Wedtoberfest to share a beer and help them with their search for a photographer, venue or anything else they have questions about. 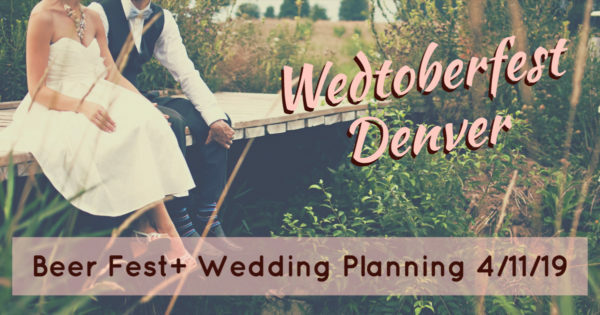 Tickets for Denver Wedtoberfest are on sale now. 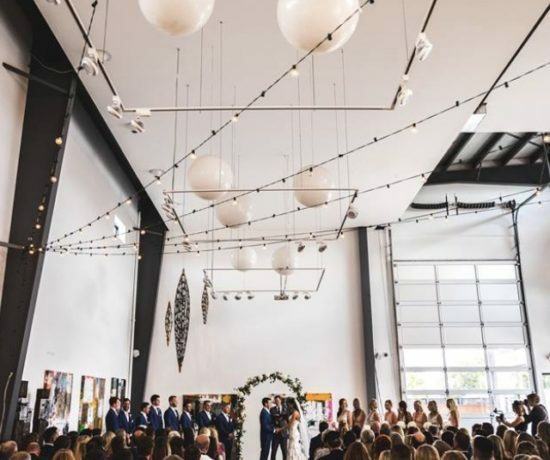 Get them HERE to meet Justin and other great Denver wedding vendors! 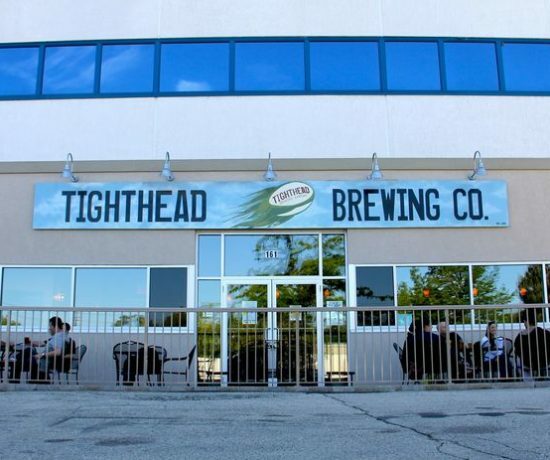 Brewery Tour: Tighthead Brewing Co.